Throwback! 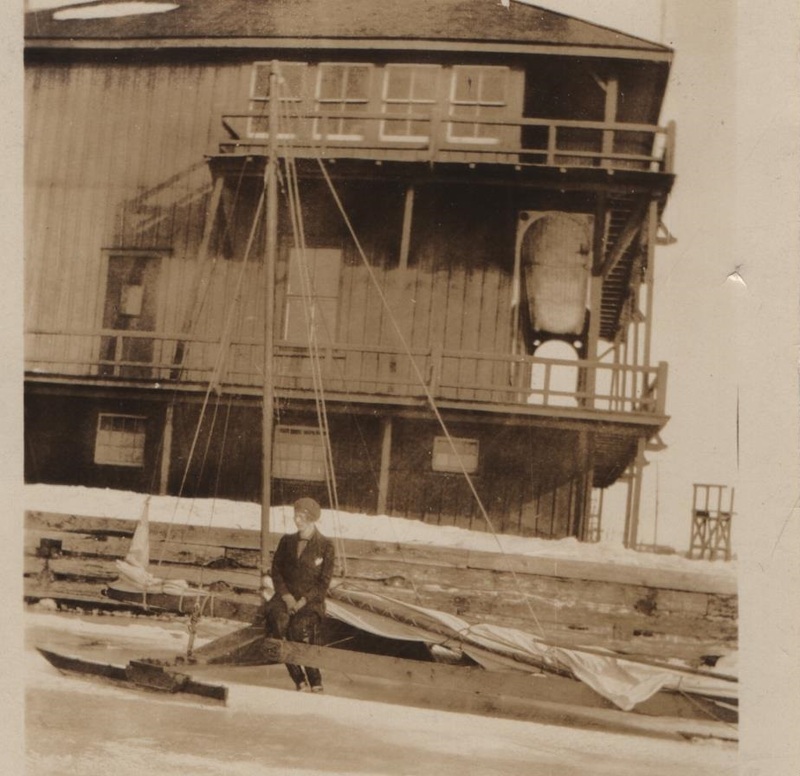 "Lilliam Ashby at KYC - 1925"
Many thanks to Alevia Colwell for the photo. Conceived collaboratively with Fogo Island Inn, 49° 54° is inspired by the rich cultural heritage of one of Canada’s oldest settlements, Newfoundland’s Fogo Island. The recipe includes Newfoundland partridgeberries, birch bark and sea salt foraged from the island, and malt smoked with myrrh collected from Island pine, spruce and fir. Gose is a German beer style that originated in and around the Saxon town of Leipzig. The saltiness, which typifies the style, is attributable to the mineral-rich aquifers that supplied the water for brew houses in the region. Our Fogo Island version of the style adds in the elements of hand-smoked malt and tart Newfoundland partridgeberries for a taste of the local terroir. 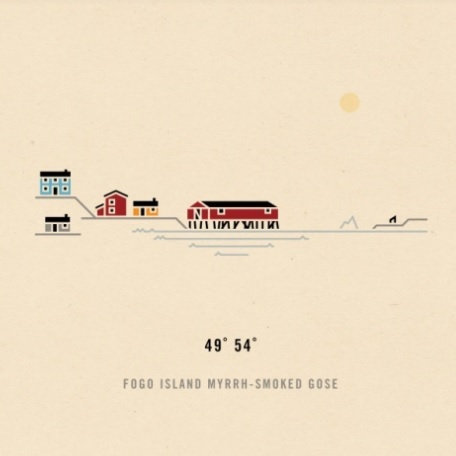 49° 54°’s label art illustrates saltbox housing and fishing stages common to Fogo Island, while its artistic style is a nod to the Inn’s modern take on traditional Newfoundland outport design. 49° 54° pours hazy orange. 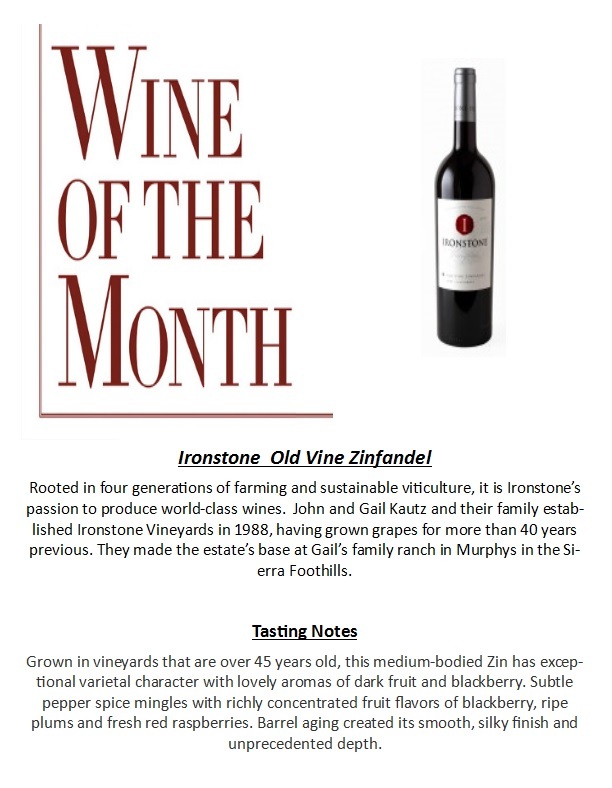 Aromas are earthy and woody, mingled with mild fruitiness from the Newfoundland partridgeberries. Flavours are of smoky incense and brine, mildly tart berry, along with earthy, woody elements and evergreen sap. The finish is of lingering incense, with nicely balanced sweetness. Congratulations to Jake Adair for winning the Fogh Marine Youth Sailor of the year Award. Please see the following link for photos and a write-up of the Award. “Some are born cruising, some achieve cruising, and some have a Cruising Fleet thrust upon 'em”. We are pleased to be responsible for the advancement of cruising at KYC this coming year. We hope to broaden the cruising mandate to include both organized event cruising as well as individual cruising; both local cruising and long-distance cruising beyond our waters. We plan to promote and publicize cruisers’ accomplishments and honour them with additional cruising awards. Unfortunately, due to lateness of our “volunteering” the annual fall Cruisers AGM will now be held March 30th at 6pm at the Club. 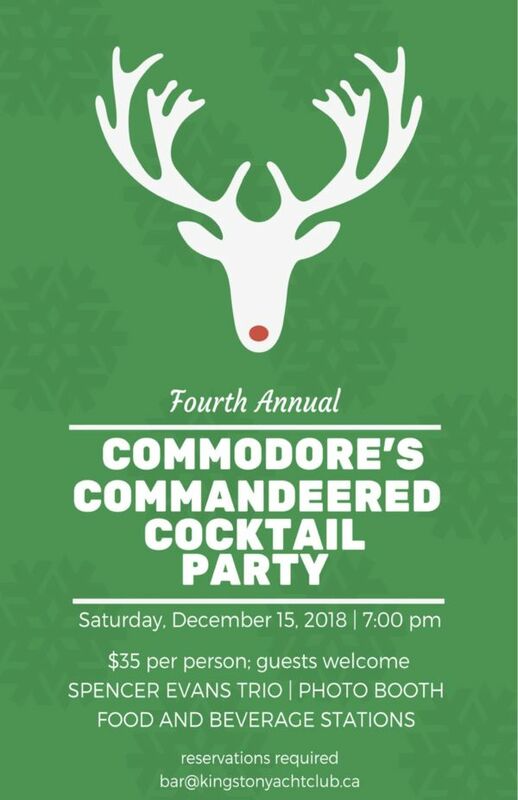 Please put this event in your calendars. More detail to follow. We are also introducing Cruisers’ Muster Wednesdays from 5-6pm the 3rd Wednesday of each month. 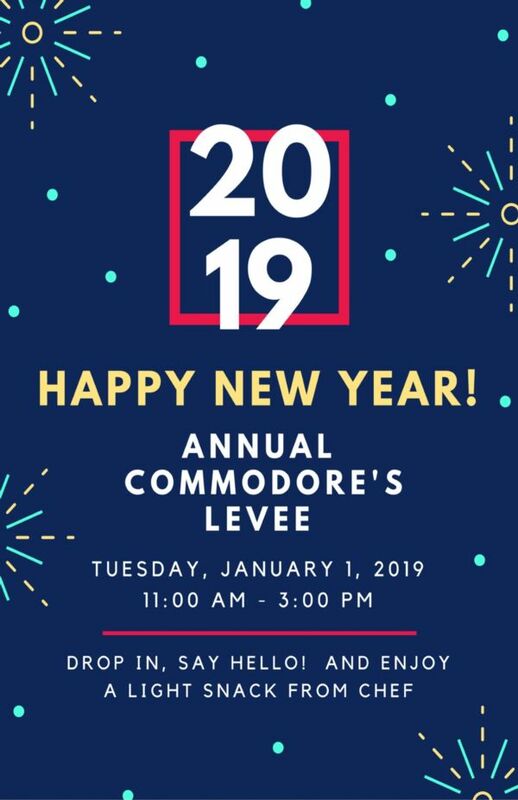 The first Muster will be January 16th. Come out and meet, share stories and exchange cruising tips with your fellow cruisers. 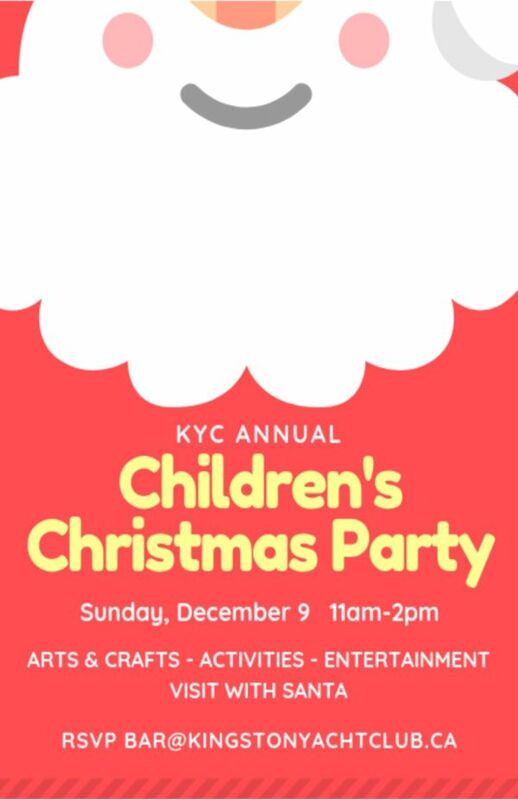 There will be nibbles and other finger foods served. Jan 16th is also the beginning of the Winter Speaker Series, so you have two reasons to gather at the Club. This week the newly refreshed Cruiser webpages will be live. Please let us know of anything you’d like added. Thank you to Ali ten Hove for joining Women in Wind at this week's fireside chat. What a remarkable journey from KYC JS , to balancing sailing and studies, working with a new team mate- Mariah Millen (RCYC) & boat to running a 49erFX Olympic Campaign! Thank you for sharing the fascinating 'behind the scenes' details. We look forward to supporting you on your path to Tokyo 2020!